Ramsey's at The Club is film friendly. 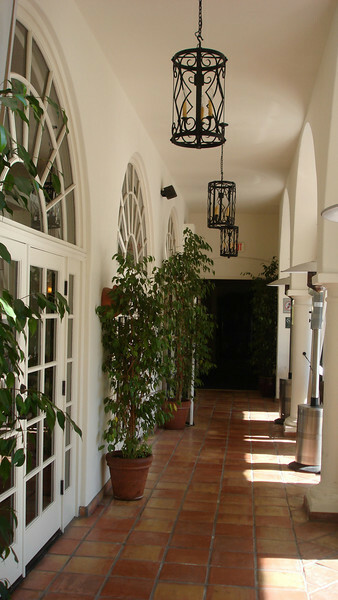 Located at the Toluca Lake Sports Center, Ramseys is on Forest Lawn Drive next to Warner Bros. Studio. This location offers exterior patio, interior bar and lounge. Large, airy, Spanish style room with fireplace. On site truck parking available. Contact Linda Kai, Site Rep. at onekapakai@gmail.com for rates & details.